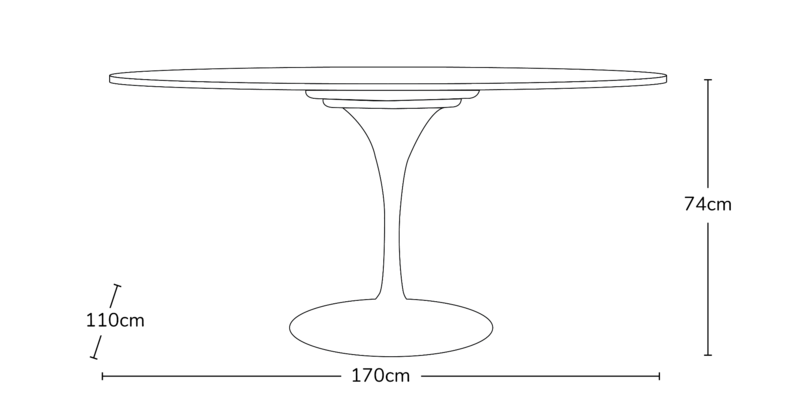 The Tulip Oval Table is a grand piece of furniture design, based on the designs of Eero Saarinen this table features a single central leg with a stylish large oval top. Choose from white or marble in either a 170cm or 190cm size. 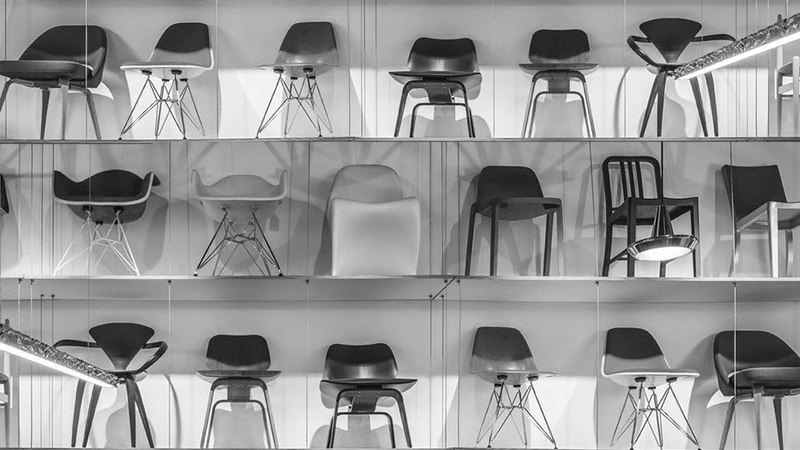 Perfect for dining rooms, stylish cafes or even board room tables. This table overs a large amount of seating space with non of the clutter which would come with a standard four legged table design. 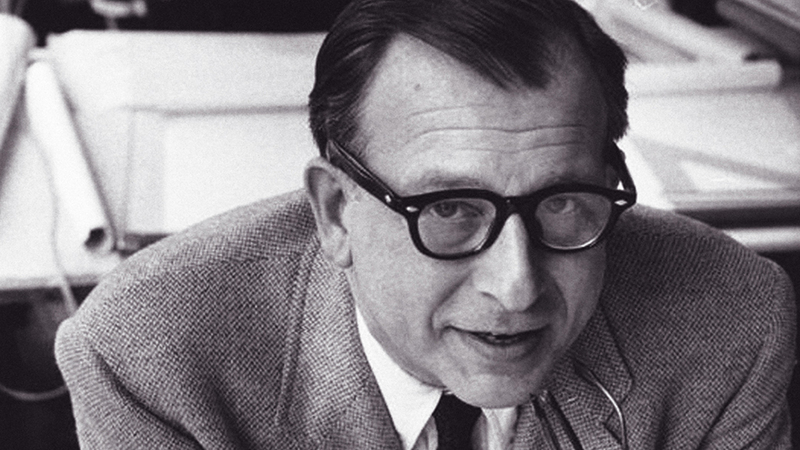 Eero Saarinen had great influence in the American modern furniture movement. He won first prize in all categories at the 1940 Organic Design in Home Furnishings competition.